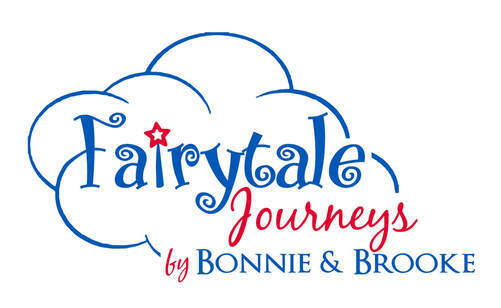 Fairytale Journeys Cancellation Policy: Each third party provider has individual cancellation policies and respective penalties. It is important that you review such policies and penalties from that Cruise Line. We do not charge any agency fees for changes or cancellations. We know that it is an awful experience to have to cancel your vacation. We ask that you acknowledge that your Fairytale Agent will have already done quite a bit of work on your reservation at the time you cancel. Because of that, we ask that you allow him/her the first shot at booking your next vacation.